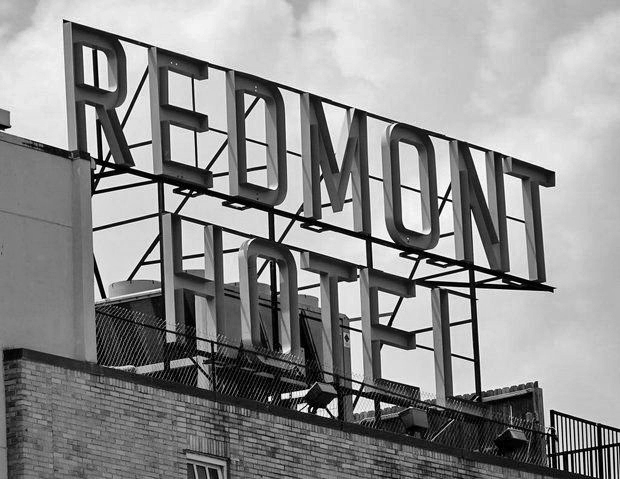 The Redmont Hotel is the oldest hotel in Birmingham, Alabama. 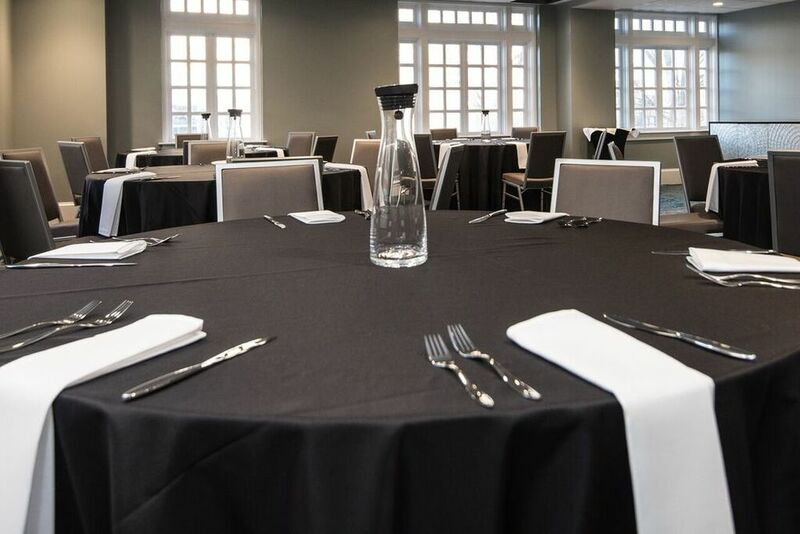 The Redmont has many unique spaces for any occasion; the property boasts 3600 square feet of meeting space which includes two boardrooms as well as two luxurious ballrooms connected by a charming mezzanine and New Orleans style balcony overlooking 5th Avenue. 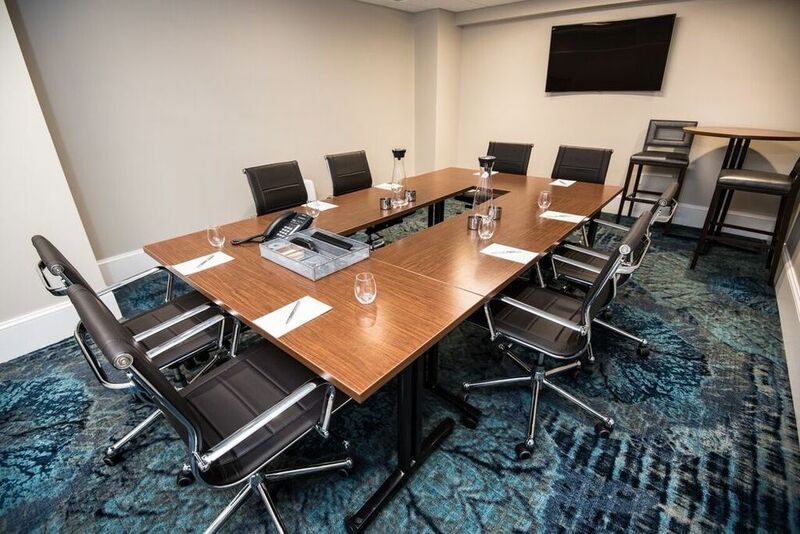 Each meeting space is equipped with built-in audio visual equipment. The city of Birmingham is considered to be the up and coming food destination of the South. The Redmont's dining options highlight the best of the city's culinary experiences. 2101 Cafe delights guests and visitors with Revelator Coffee and fresh pastries. Harvest, our full-dining restaurant offers approachable fine dining utilizing locally sourced ingredients. The Redmont Hotel is Alabama's oldest operating hotel. When the hotel opened in 1925, it featured ultramodern, luxurious accommodations including private baths, ceiling fans, and chilled water. 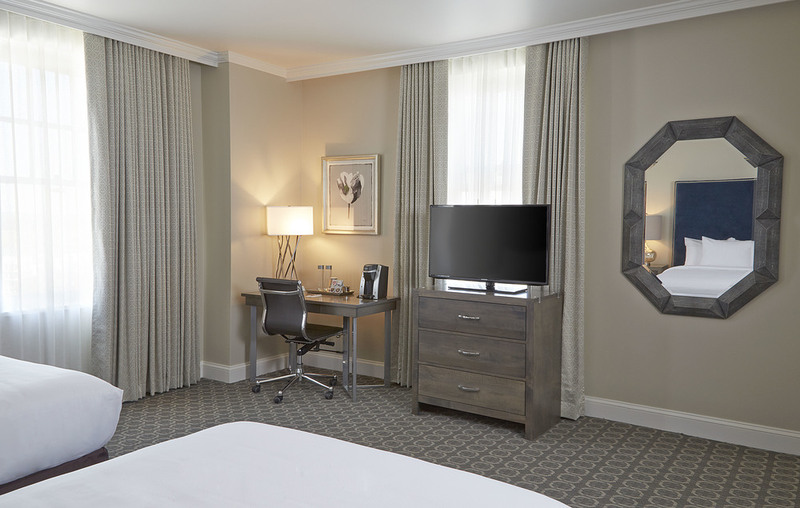 The hotel has hosted a number of celebrities, politicians, and athletes throughout the years including Hank Williams, George Wallace, and Kareem Abdul-Jabaar. In 1983, The Redmont was inducted into the National Register of Historic Places. 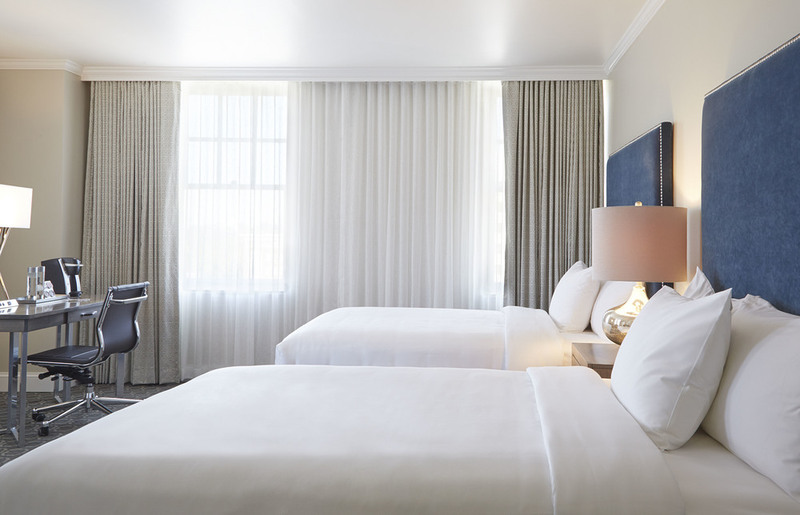 Reopened March 2016, The Redmont offers a boutique hotel experience that combines the hotel's historic charm with modern amenities. Guests will enjoy the hotel's beautifully maintained original details including vaulted ceilings, decorative moldings, and a custom 10-foot crystal chandelier. 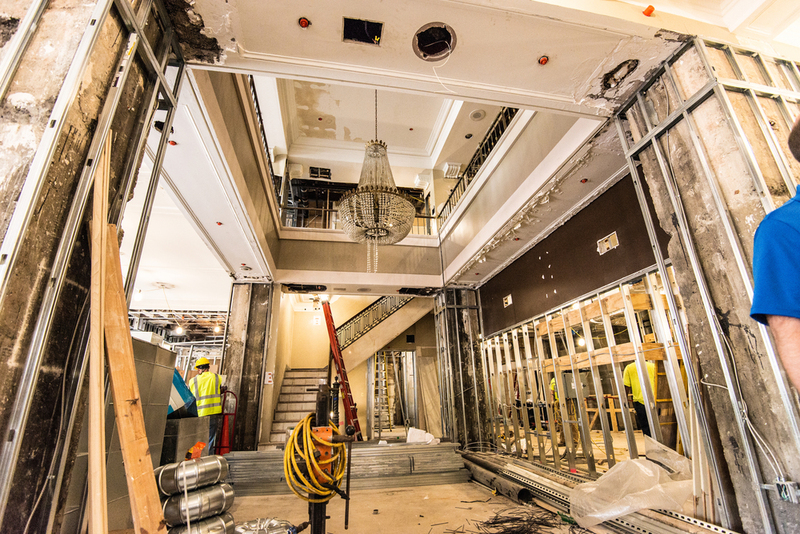 The restored marble staircase features the original iron hand rail. For more updates, follow us on Facebook, Instagram, and Twitter.